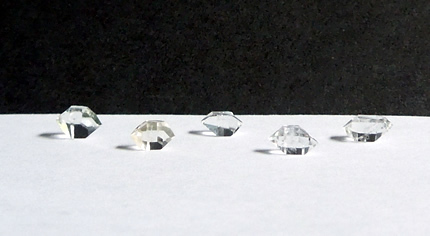 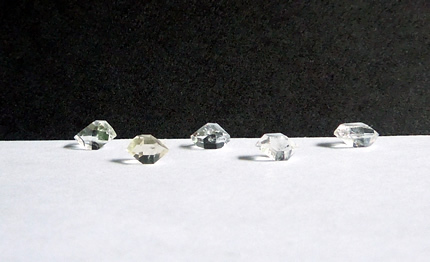 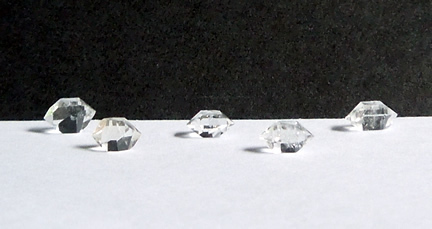 A group of Herkimer Diamond accent crystals. 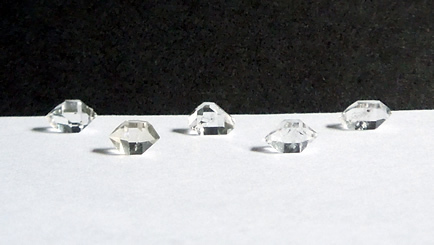 The perfect size for jewelry or amulets. 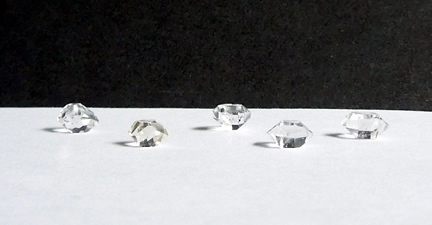 Average weight of these pretty little Herkimer Diamond accent crystals is about .5 each.